I pinned these Chocolate Ganache S’mores two years ago, and they have been nagging at the back of my mind ever since. I’ve been itching to make them, and somehow just kept putting them off. 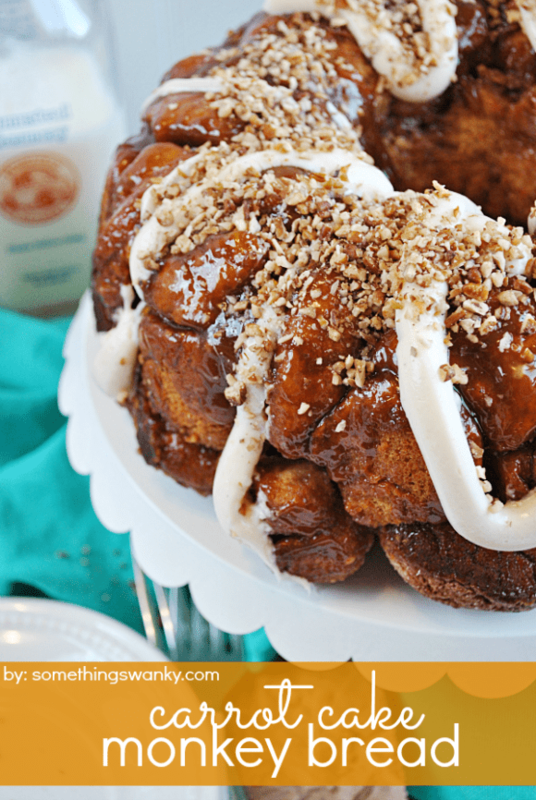 But today, we’re finally crossing these off the great, big “pinned-these-to-make-later-but-still-haven’t” list! I had a feeling these would be great with Peeps (the original uses homemade torched marshmallows… pfffft… who needs those? ), and I was totally right. In fact, these pleasantly surprised me. I was actually going for “cute Easter-y” when I made these. And instead I found that each tart was more than just a pretty face. 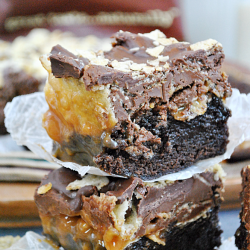 They are chocolate creamy and dreamy and everything that is right in the world of s’mores. And they are just as easy to make as they are to eat!! 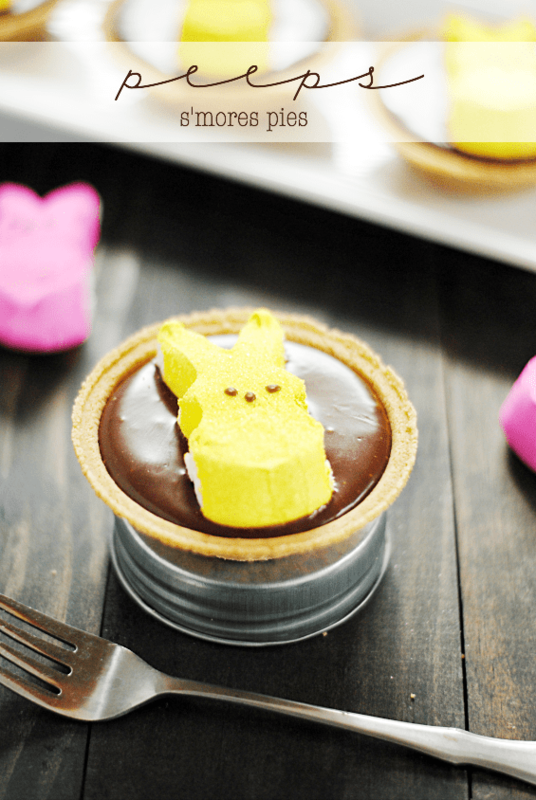 I simply used Keebler graham cracker mini crusts, filled them with my trusty-rusty easy chocolate ganache recipe, and topped each one with Peeps (of course)! I thought they were perfect after 30 minutes in the fridge (pictured), but you can change how firm the ganache is depending on how long you let it chill (or not). I think ganache is delicious in all of it’s stages, but you may want to be aware of how firm it is (or isn’t) just for mess-prevention purposes. 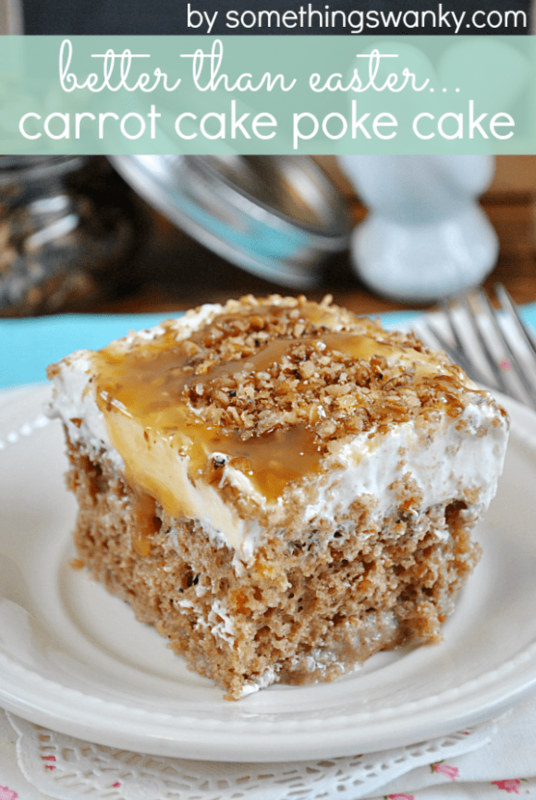 If you decided to serve these warm or at room temperature, you may want to keep them in their foil pan (Keebler packaging) and use forks or spoons to eat. But even after just 30 minutes of chilling, they’re very easy to eat with your hands. Do not attempt to remove crusts from their tins before ganache has been chilled. Divide the ganache among the crusts. Top each one with a Peep. After at LEAST 30 minutes of chilling, you can carefully remove the tartlets from the tin by pushing gently on the bottom of the tin to loosen the sides of the crust. Then, with one hand touching the Peep, turn the tin over and remove tin. Gently place hand on the bottom of crust and flip right side up before plating. Leave in tin if you are transporting. *Use Hershey's milk chocolate for a more "s'mores-like" taste! I just used my favorite milk chocolate chips. 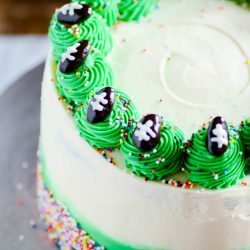 *If you chill the ganache for more than a few hours, you'll want to let them rest at room temperature for about 20 minutes after removing from the refrigerator. Looking for more Easter? 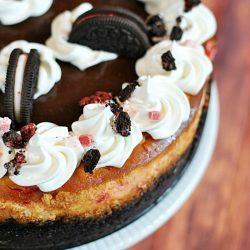 Pin these recipes! This is so dang creative. Love! Pinned. Super cute! Love anything s’mores! Ashton these are just so cute, and you photos are simply stunning! These are absolutely adorable! Love that big puddle of ganache with a Peep on top!!!! OOOOH!!! 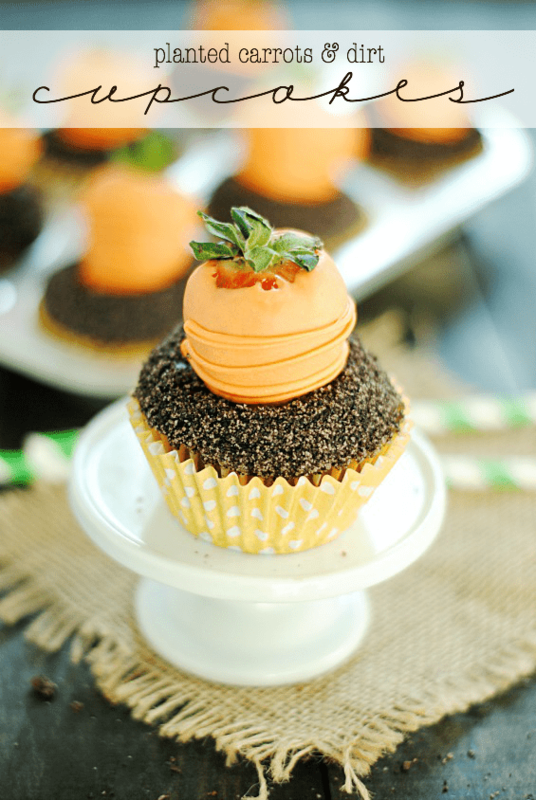 Yes these are crazy adorable but omgosh that ganache! SO delish! Looks so yummy and cute. Thanks! 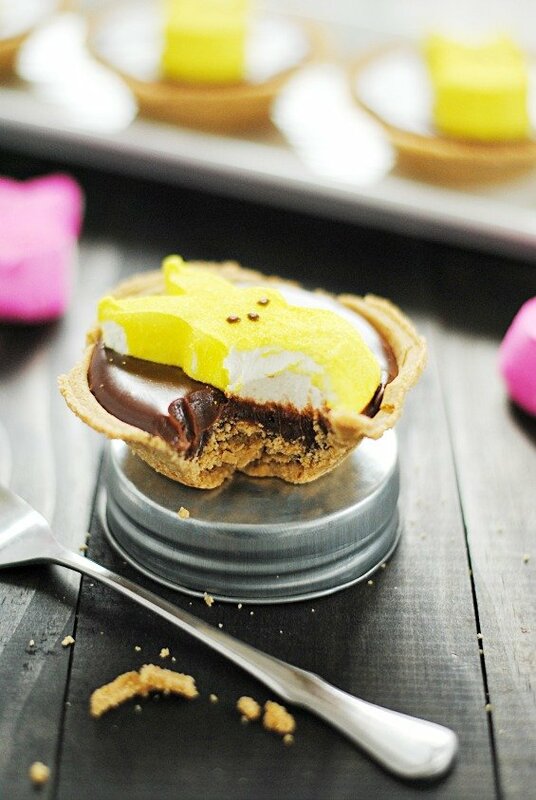 I enjoyed making a Peeps s’mores pie with the heart-shaped ones for Valentine’s day. Love the bunnies on mini pies! 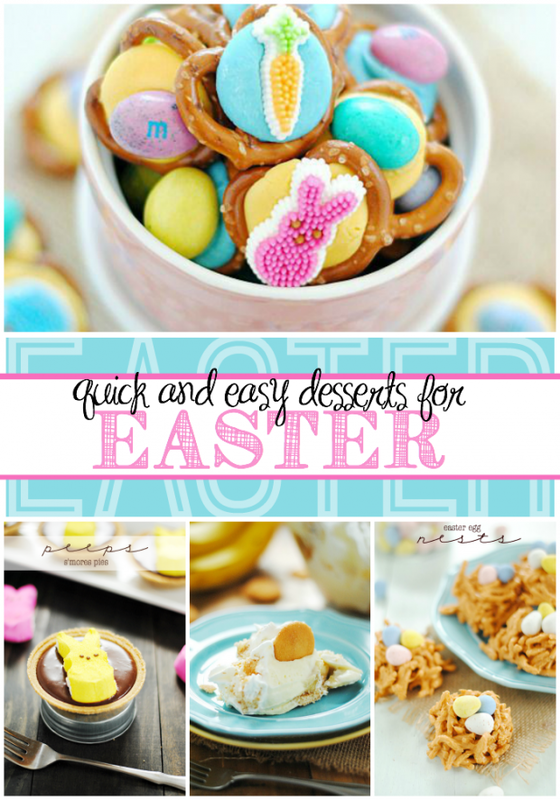 Cute AND simple – my kind of Easter treat!